New year, new you! If one of your new year’s resolutions is to be healthy, lose weight, count calories, etc. then this list of beers is for you! 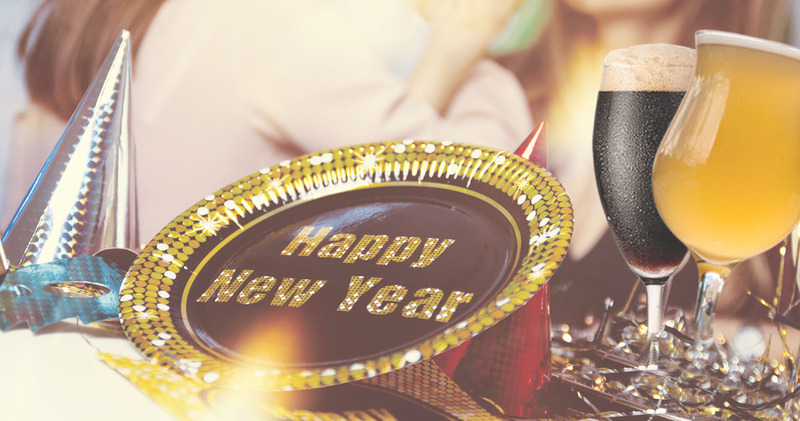 Here are 11 beers (6 under 100 calories) to drink to fulfil your healthy new year’s resolutions. 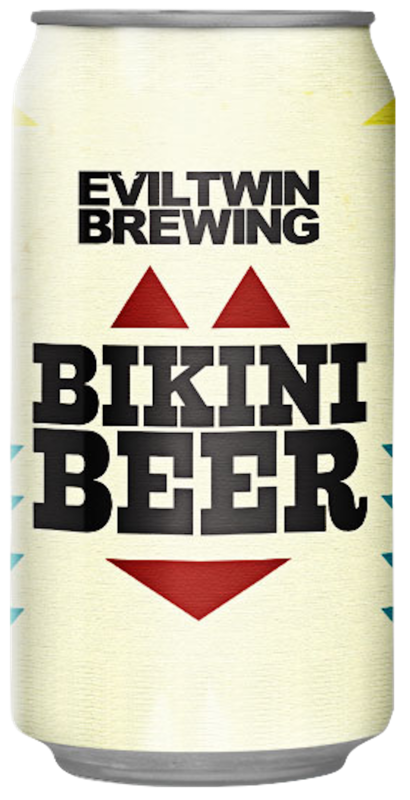 This light-bodied pale ale Bikini Beer is surprisingly not thin whatsoever. A lovely hop aroma on the nose leads into a completely balanced body. You’ll have a well-balanced bikini body yourself, if you make this your nightly sip throughout spring. This beer was formulated with the challenge of providing light beer drinkers a premium beer experience that delivers the flavour and satisfaction of the original Dixie Beer. Have a sip, and you’ll see the challenge has been met with Dixie Light. Omission’s Ultimate Light Golden Ale is smooth, easy-drinking and full of flavour. With only 5 carbs and 99 calories, this beer is perfect to help you with your new year’s resolutions. Yuengling Light Lager – Yuengling Beer Co. This is an exceptional brew for anyone who doesn’t want to sacrifice character for a low-calorie light beer. Masterfully developed to maintain the full flavour profile akin to the flagship lager brand, but has only 99 calories! Corona Light is light-bodied, dry and crisp. The same great refreshing taste you expect from Corona Extra, with a little less alcohol and calories. The perfect beer to sip on the beach while still keeping a lean figure! 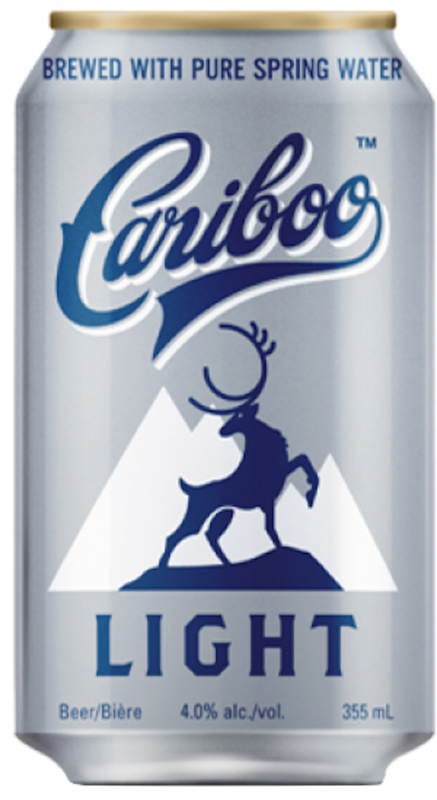 Cariboo Light Lager has a dry character with no aftertaste and no bitter notes. It to be the #1 selling light beer in BC. This Light Lager is a low alcohol replica of Cariboo’s Award Winning Genuine Draft, without compromising that same satisfying finish. The 4% alcohol brew is made from pure BC spring water for maximum refreshment any time for only 100 calories! 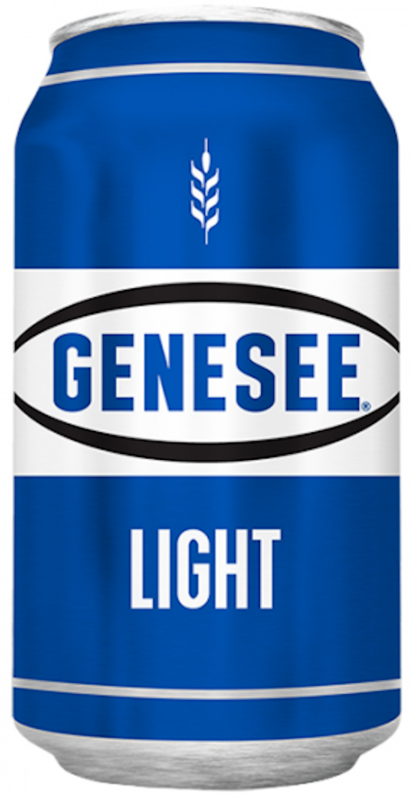 Genesee Light is a true light beer. If you’re looking for a smooth-drinking, refreshing, light-bodied beer with under 101 calories, then Genesee Light is for you. This member of the Keystone family is a high quality lager. With only 111 calories, Keystone Premium is a good beer to drink without feeling guilty. Many saison beers are great low-cal beer options because the yeasts in them “eats” away at a lot of the residual sugars. This slightly tart saison is brewed with rice and designed to mimic the subtle and drinkable flavours of sake. Citrusy and a tad zesty like a cucumber, you can think of it like drinking a salad. Sam Adams Light is not just a lighter version of the Samuel Adams Boston Lager but rather the culmination of over two years of tireless research and brewing trials that proved to be worth the wait. It features a crisp and smooth roasted malt finish without any lingering bitterness, leaving you yearning for that next sip. The best part? Samuel Adams Light contains only 119 calories. The perfect beer when you’re craving just one. Did we forget about your favourite low-calorie beer? Let us know and we will add it to this list! Can You Drink Wine on a Diet? Are There Sugar-Free, Low Calorie or Keto Wines? Whether you’re looking for things to do in Calgary with your best friend or looking for some Calgary date ideas, if you and your partner in crime love beer, you have to check out these places together! This coffee creation hit the American market in late 2016 and is slowly filtering up to Canada. See how it was created and how it is made by the creator himself, Starbucks Coffee Master, Justin Burns-Beach. Are you looking to bring a bit of the Scottish Olde World into your life? Well I’ve found it at Bobby’s Place. Check out this review of Bobby’s Place, Olde World Tavern! Getting married this summer, but beer is more your style than wine or champagne? Hochzeitsbier by Russell Brewing Company is the perfect beer for your wedding.